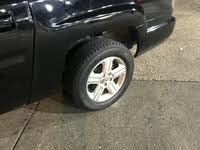 2013 Honda Ridgeline How our users rated the 2013 Honda Ridgeline. Based on 244 user rankings. Driven or own this vehicle? Rank this vehicle to share your opinion. 2013 Nissan Frontier How our users rated the 2013 Nissan Frontier. 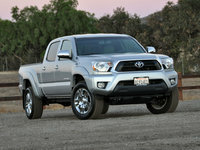 2013 Toyota Tacoma How our users rated the 2013 Toyota Tacoma. 2013 Suzuki Equator How our users rated the 2013 Suzuki Equator.